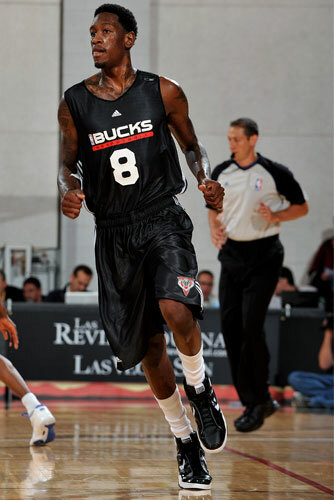 The Converse Blog: Larry Sanders with Converse? 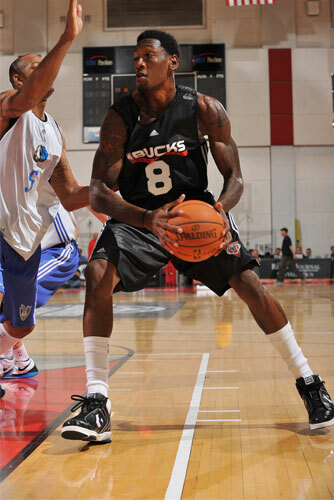 Finally, Converse makes an apperance at the NBA Summer league. 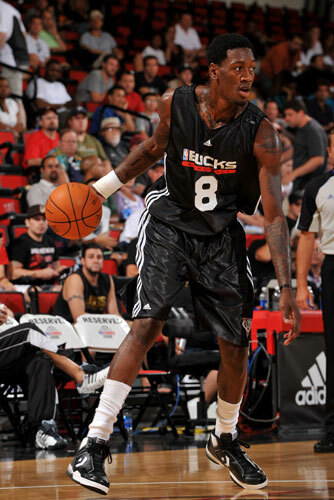 Larry Sanders, the 15th overall pick out of VCU, opened summer league with his Milwaukee Bucks wearing the Converse Weapon EVO. No offical word of an endorsement contract with Converse. 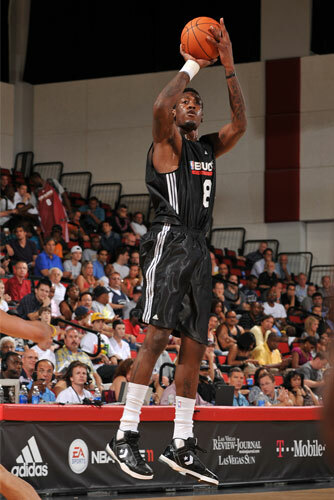 It does seem likely though, as only a small number of players have worn anything besides Nike or Adidas during the summer league. Only time will tell, but hopefully he'll be part of a vastly expanded team Converse.